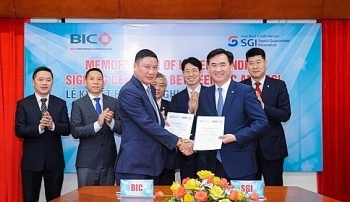 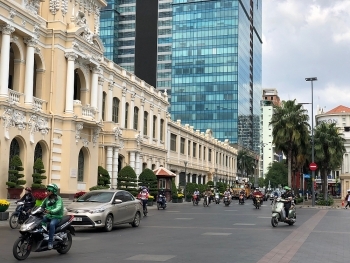 (VEN) - In a bid to draw additional private funding for major infrastructure projects, Ho Chi Minh City is reassuring investors that conditions for investment will be far more attractive in the long-run. 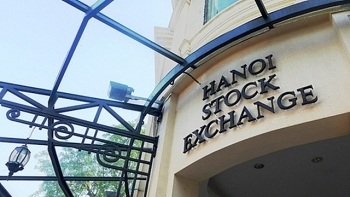 The Hanoi Stock Exchange (HNX) eyes VND308 billion (US$13.2 million) in pre-tax profit in 2019, up 0.3 percent year on year, and VND594.3 billion in total revenue, up 5.66 percent year on year. 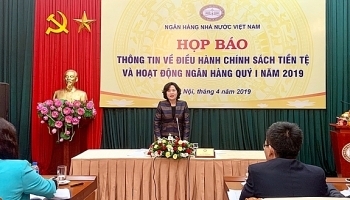 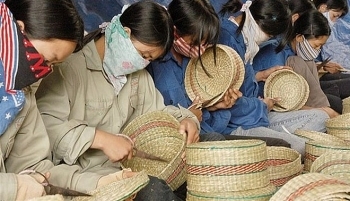 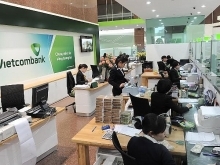 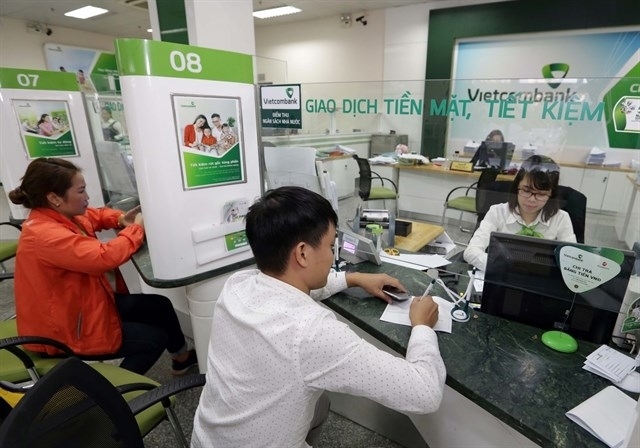 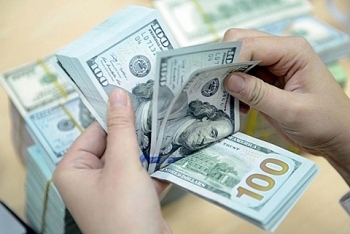 The total outstanding loans of the banking system rose 2.28% by March 25 and the total means of payment went up by 2.67% compared to late 2018, according to Deputy Governor of the State Bank of Vietnam (SBV), Nguyen Thi Hong. 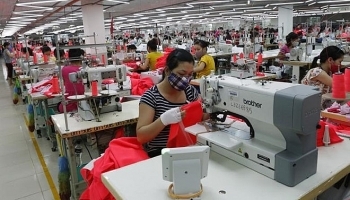 Standard &Poor’s (S&P) Global Ratings has announced that it has raised Vietnam’s sovereign rating to ‘BB’ from ‘BB-‘, with a stable outlook. 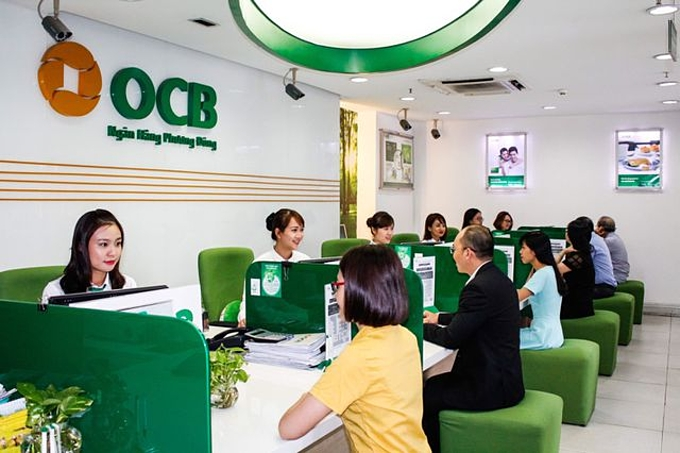 The International Finance Corporation (IFC) will lend $100 million to Orient Commercial Joint Stock Bank (OCB) towards extending credit to SMEs. 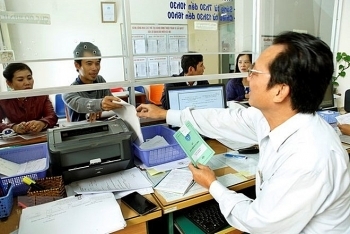 The Ministry of Finance has proposed cutting corporate income tax (CIT) rates on small and micro businesses from the current 20 percent to 15-17 percent. 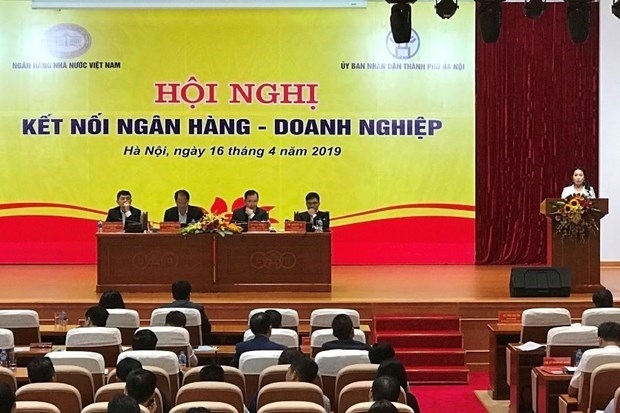 (VEN) - The Vietnamese stock market recorded stable growth in both scale and liquidity in 2018. 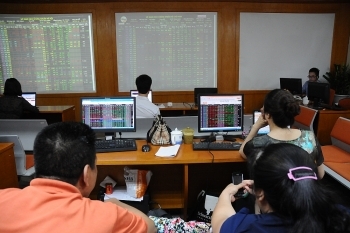 By the end of January 2019, 32 enterprises with market capitalization of US$1 billion upwards were listed on the two stock exchanges, compared with just one company five years ago.